Stefanie Bielowski joined Spirit Yachts world-class boat building team in October 2016 fresh from the Boat Building Academy at Lyme Regis. A passionate sailor and dinghy racer, Stefanie recently competed at the BCYC Panerai regatta for the first time. It was another successful year for Spirit Yachts at the BCYC Panerai regatta, as new Spirit racing yacht 52D Oui Fling secured first place in class 1, with second and third for Flight of Ufford and Spirit 65, Chloe Giselle. In what was her highly anticipated racing debut, Oui Fling achieved second place overall. Oui Fling, commissioned by an internationally known and highly respected racing yachtsman, has been built as a totally maxed-out race boat. Without the weight of an interior and with carbon used for the keel blade down to the winches, the 52’ yacht was an impressive sight on the water during her racing debut. Similarly taking part for the first time was Spirit boat builder, Stefanie Bielowski. Having joined the team in October 2016, Stefanie is currently working on the Spirit P70 power yacht and the Spirit 111’ superyacht, having already cut her teeth on other significant builds in the yard. Stefanie was invited by Spirit CEO and head designer Sean Mcmillan aboard his yacht, Flight of Ufford. “It was an honour to compete alongside Sean on Flight of Ufford,” said Steff. 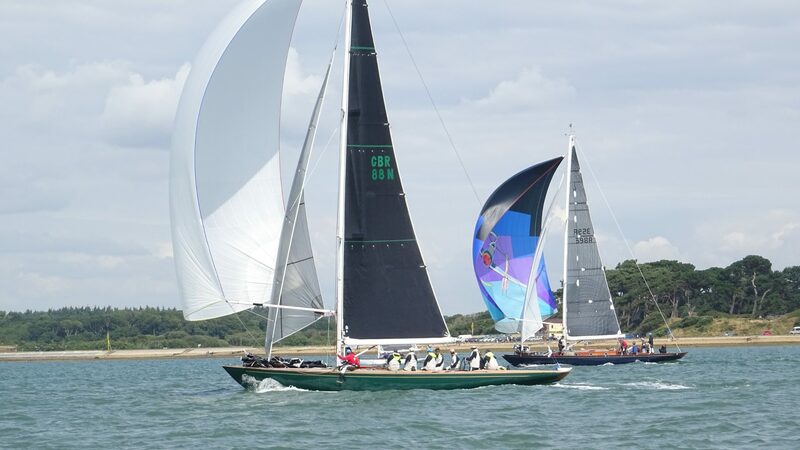 “A number of Spirit yachts typically compete in the event, so it is a real calendar highlight for us and there was a real buzz around the boatyard in the run up to the event. 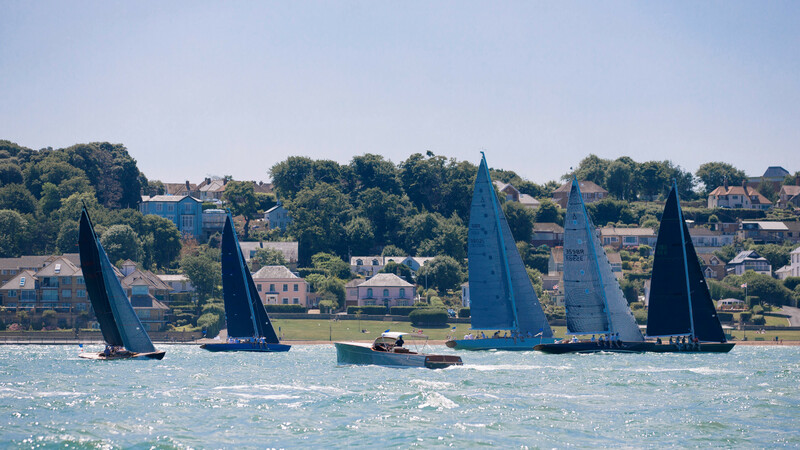 Stefanie travelled with other members of the Spirit Yachts team to Cowes for the 16th edition of the regatta. “We were greeted by a view of bustling teams making their preparations ahead of the regatta. People take the races very seriously but there is also a strong community spirit both on and off the water. For Stefanie, it was particularly special as Oui Fling was her first build in the Spirit yard. “It was fantastic to speak to yacht owners that are so dedicated to maintaining their boats at the highest standard,” she said. “My highlight of the regatta was when the kites went up and created an incredible view at the start of the second race. There wasn’t much time to enjoy it though! Sean was focused at the helm as Flight of Ufford jostled for position, all hands were on deck and adrenaline was pumping. For Sean, it was another memorable year despite missing out on a first place. He said: “Oui Fling was designed for superb racing performance, so I am glad that if Flight of Ufford was going to be beaten, that it was by this 52 foot marvel. Sean was joined at the event by Nigel Stuart, Spirit Yachts Managing Director. It was Nigel’s third attendance at the regatta. He commented: “Everyone is moored together and in one place which creates a special atmosphere unique to this regatta.